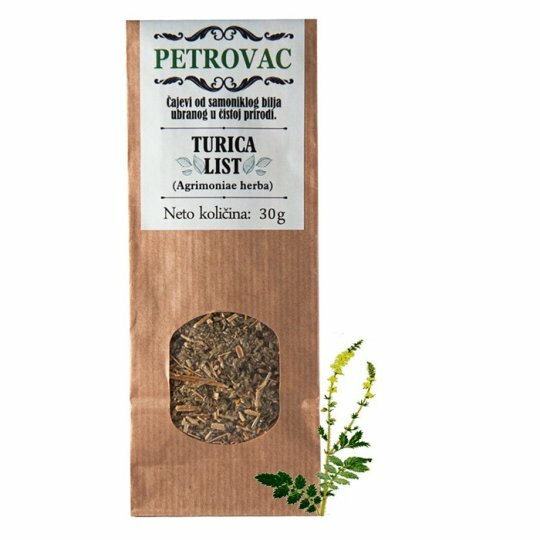 Help in gastric and intestinal disorders, diarrhea and dysentery, liver disease, gallbladder and kidney stones, blood cleansing and blood sugar lowering, heart problems, coughs. The leaves function very well in the case of weakness and wounds, but also successfully applied to rheumatism, lumbago, digestive disorders, liver failure, liver failure and spleen disease. Put one teaspoon of herbs on 0.25 liters of water, let it stay short.